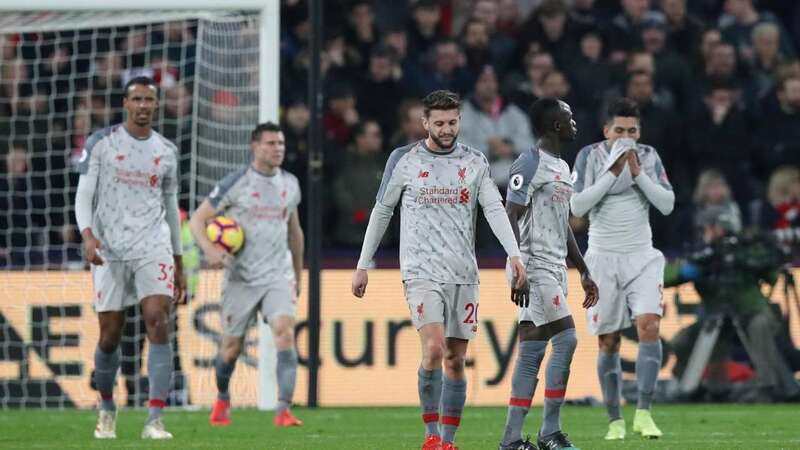 Liverpool were held to a draw against West Ham on Monday, a result that leaves just three points between the Reds and Manchester City in second place. The Citizens can actually temporarily return to the top of the table this week with a win over Everton on Wednesday. It was all good just a month ago. In the run-up to Liverpool’s marquee match-up against Manchester City on January 4, the focus wasn’t on staving off its primary challenger, but rather on how much they could distance themselves from Pep Guardiola’s side. 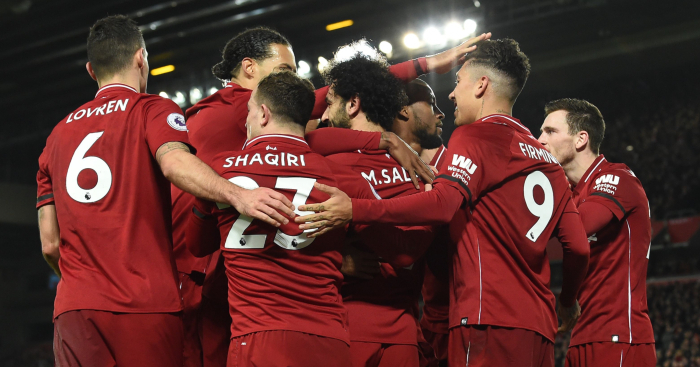 Even with a close away loss, Liverpool still had to be the favourites to claim its first English top division title since the 1989-1990 season: The Pool Boys were four points ahead even after the humbling at the Etihad, and by virtue of being knocked out of both domestic cups, they could reasonably be expected to not succumb to fatigue in the home stretch. Jamie Carragher says he believes Manchester United have a better squad than Liverpool while adding that a lack of depth could harm the Reds’ title push.“I said yesterday Manchester United have a better squad than Liverpool. People may have thought it was a strange thing to say but I think we’re seeing little signs of it,” he said on Sky Sports’ Monday Night Football.On the right back situation, Klopp’s alsomade a mistake letting Clyne go because of a couple of injuries. The Reds’ oly goal on the night came from a clearly offside assist by James Milner, who was a good three yards ahead of the last West Ham defender before he centered it across to Sadio Mane. Then, Liverpool’s defence fell asleep on a neat free kick routine by the Hammers, allowing Michail Antonio a relatively easy far-post finish to equalize. Note, specifically, how Naby Keita gets easily baited into a (probably illegal) pick by West Ham captain Mark Noble. The sloppiness was everywhere. It was there in the way both Naby Keita and Roberto Firmino, under little pressure, ceded possession on the Liverpool left, and in the way Fabinho, eager to help, shipped a cheap free kick. Just as against Leicester last week, Liverpool were punished for it.“Minor issues,” say the club. There is no such thing in this situation. Liverpool headed into the game with Adam Lallana making his first start of any kind since November and with two teenagers, Rafa Camacho and Curtis Jones, on the bench. The decision to loan out Nathaniel Clyne early in January looks more of an error with each passing game.